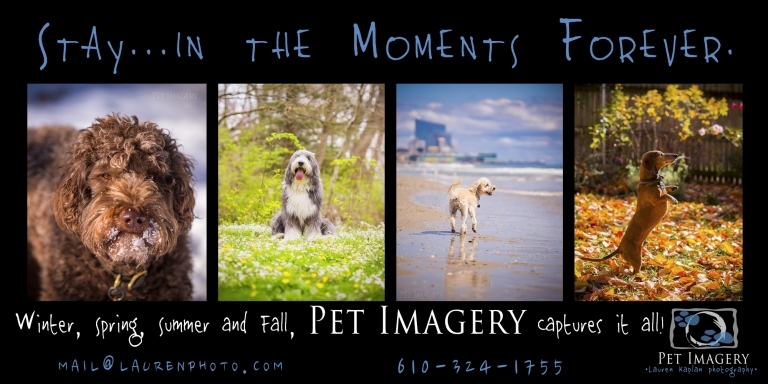 No matter what size, breed, age or furriness, Pet Imagery photographs all types of dogs! Since 2007, Lauren has been turning her camera towards our beloved four-legged friends and shows no signs of stopping! She loves a challenge so don’t worry if your fur ball is super energetic or extremely shy. Lauren also is very experienced in photographing senior, sick and terminally ill dogs. Several of the dogs you see below are with us in spirit and their sessions are cherished by their incredibly loving and supporting owners. Here is a small collection of some of my pooch clients over the years.